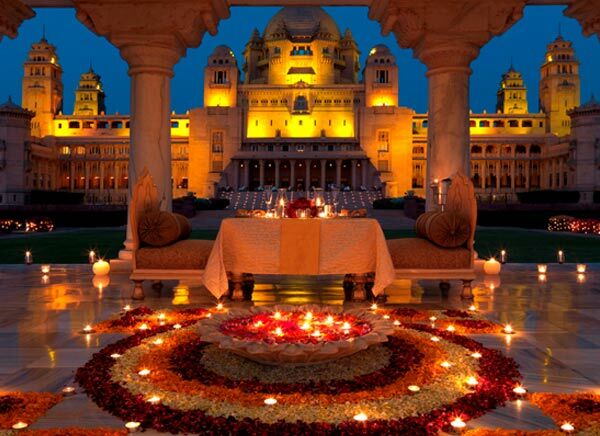 The brilliant Rajasthani city that reflects the culture and tradition of the Rajput rulers is Bikaner which grabs the attention of a history lover with its enchanting past and legendary stories. This city is the perfect destination for people who love to have a break from their stress filled day to day schedule. Founded by Rao Bikaji in the year 1486, Bikaner is one of the largest cities of Rajasthan and was considered to be the oasis of the Thar Desert. Located in the middle of the Thar Desert in the North West part of the princely state Rajasthan this beautiful city is the home of beautiful structures and monuments. Apart of being a major city of Rajputs, Bikaner is a city where archeologists found traces of the great Harappa civilization. Rao Bikaji was the son of the Maharaja Rao Jodha who picked a land known to be the Jungladesh and established an amazing kingdom with the impressive city Bikaner. The city has a great historical significance and was ruled by brave rulers of the Rathore clan. The rulers filled the city with several heritage constructions and splendid temples. All sandstone constructions reveal the architectural taste and skill of the craftsmen. 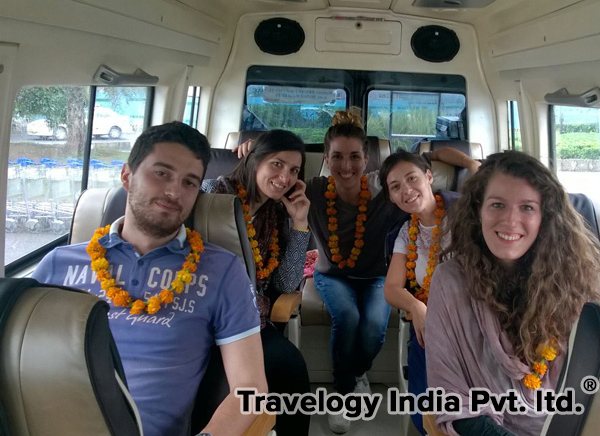 The Mughal and Rajputana art and architecture will amaze every traveler as all the constructions stand as an example of the legacy. The land is home of a number of brave rulers as well as generals which made the city gain a unique notice and importance in the history. 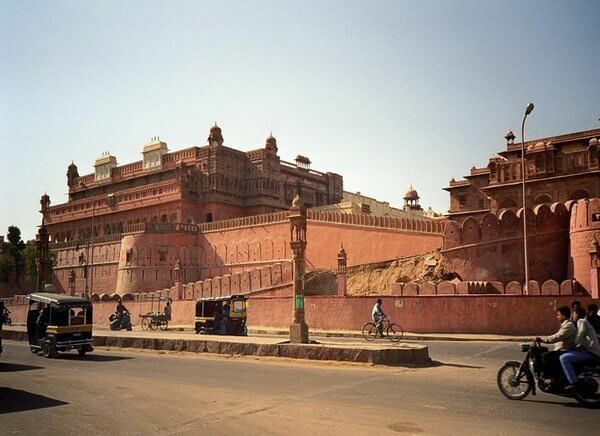 Many rulers strived in building and modernizing the city Bikaner and made the princely city to be one of the most beautiful region with many huge constructions in Rajasthan. The princely state of the Rathore rulers is filled with mind blowing attractions and the whole city turns to be much more colorful during the celebrations of fairs and festivals. 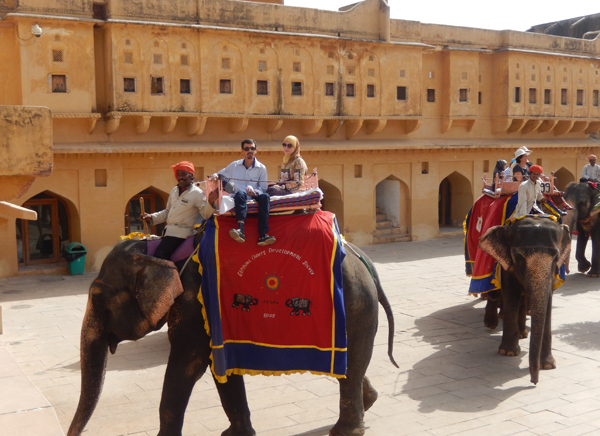 This 18 days itinerary will help you to experience the culture and day to day activities of Rajasthan Villages.